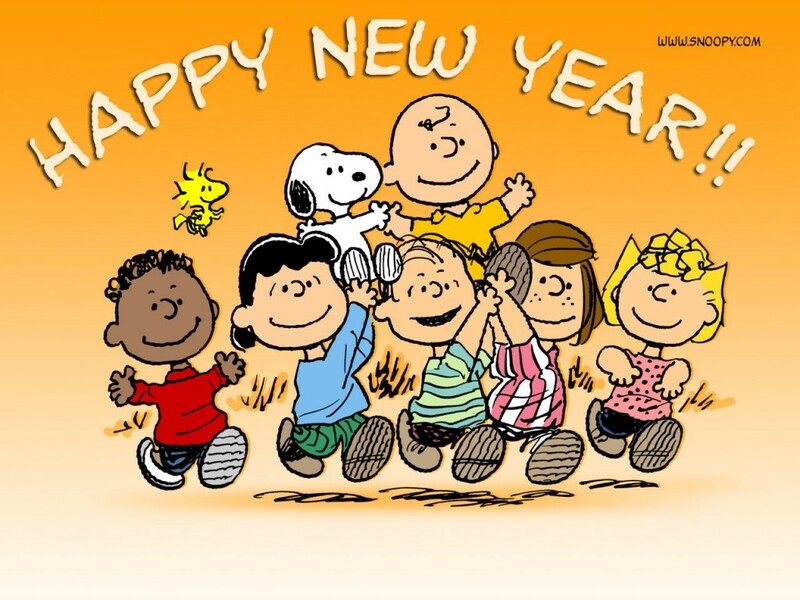 To my family and friends; may 2012 be all that you wish for. Be kind and stay safe! I read 70 books in 2011; a very sad effort lol but it was some of the best YA fiction around and some brilliant historical fiction and general fiction. You've got some fabulous books on here that I've been meaning to read for quite some time! Argh, I need to make sure I get on with it. I plan to read more YA in 2012, and I especially would like to read The Language of Flowers. I haven't read any of these, but see a few I want to read in the new year. Happy New Year to you too! A couple of your favorites are on my list as well and a few are on my want to read in 2012 list. Looks like you had a great reading year. I did not read near 70. Sigh. Happy New Year to you Sheree. 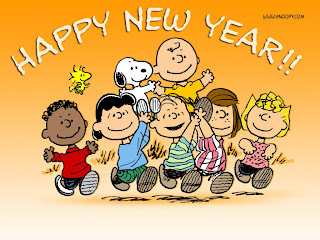 I wish you a fabulous 2012 . I think you did great with the reading you accomplished! Let's hope that 2012 is off the charts for you most especially on the health front! I'm very honored. And I have to pick up some of these books you've recommended here! Looks like you read lots of great books last year! Looks like a great reading year!